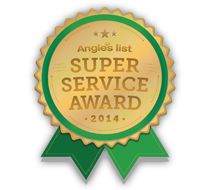 cost-effective waterproofing, drainage, and sewer solutions in the Pacific Northwest for over 20 years. Since 1991, Allied Waterproofing & Drainage has earned a reputation for providing quality workmanship and cost-effective solutions for all types of drainage, waterproofing, sewer and water pipe replacement. Copyright © 2017 Allied Waterproofing & Drainage, Inc. All rights reserved.